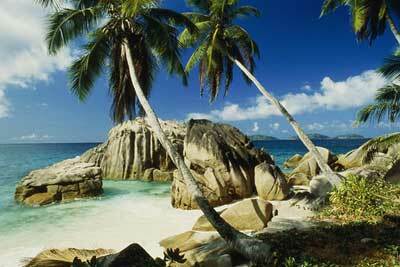 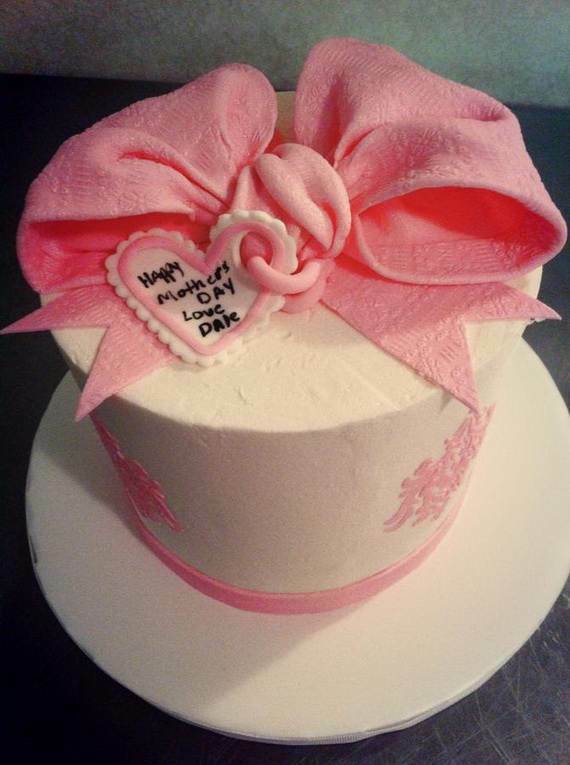 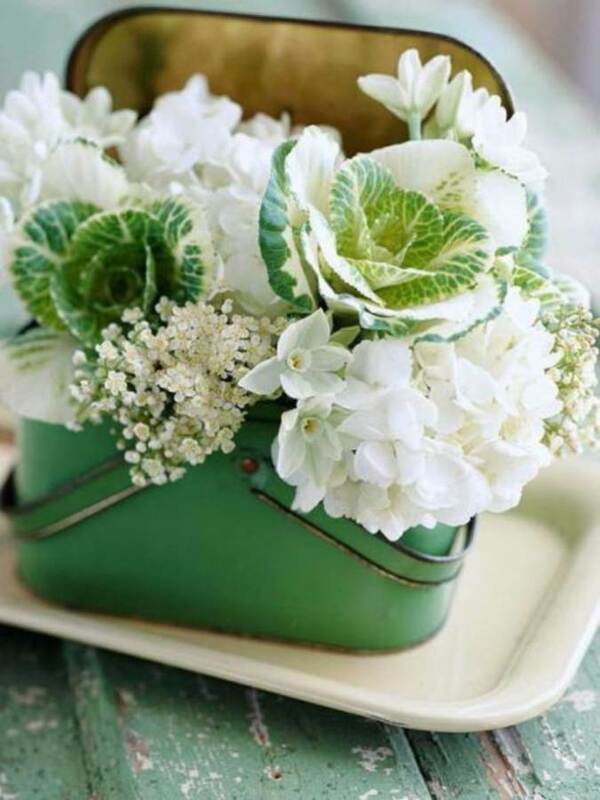 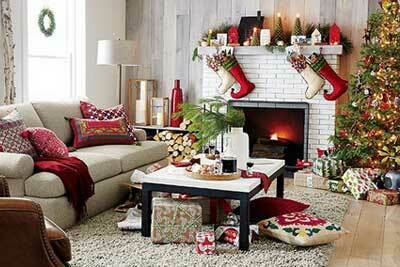 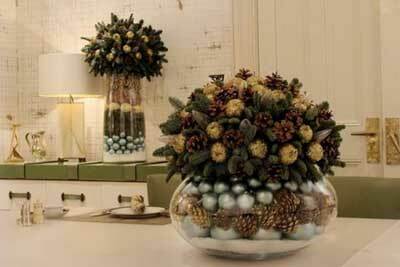 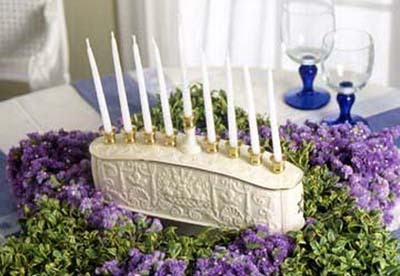 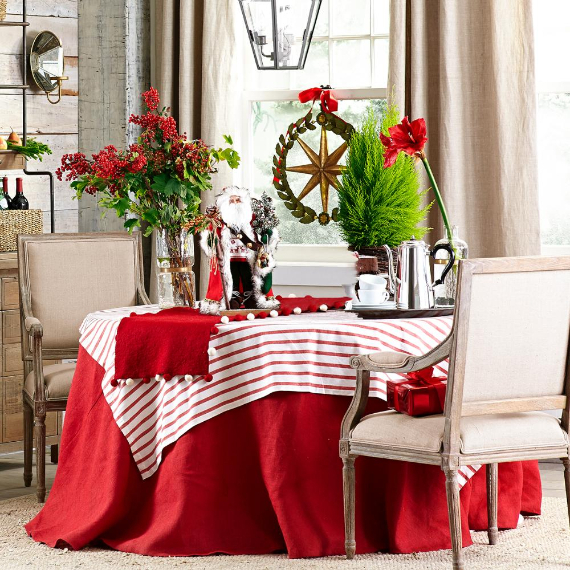 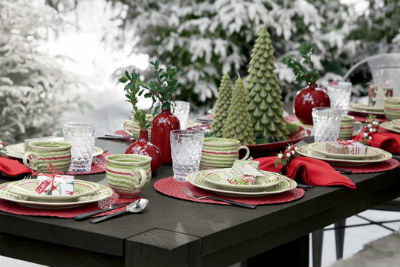 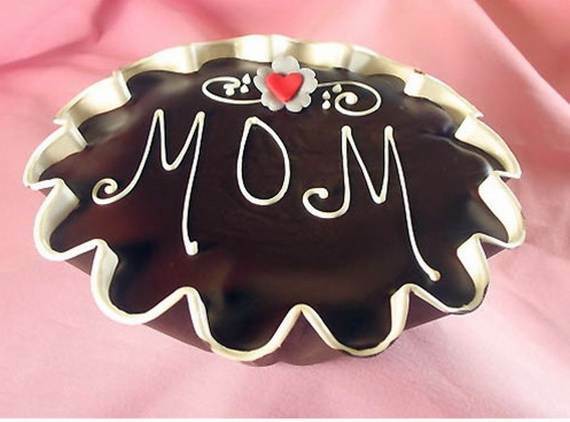 Mother day is coming so fast , and we all are waiting that day to tell our moms how special they are to us. 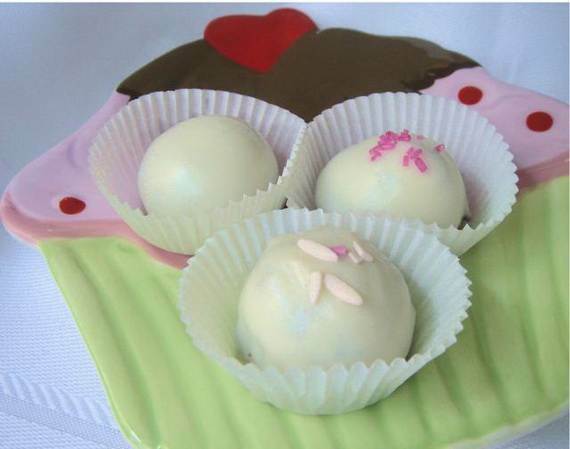 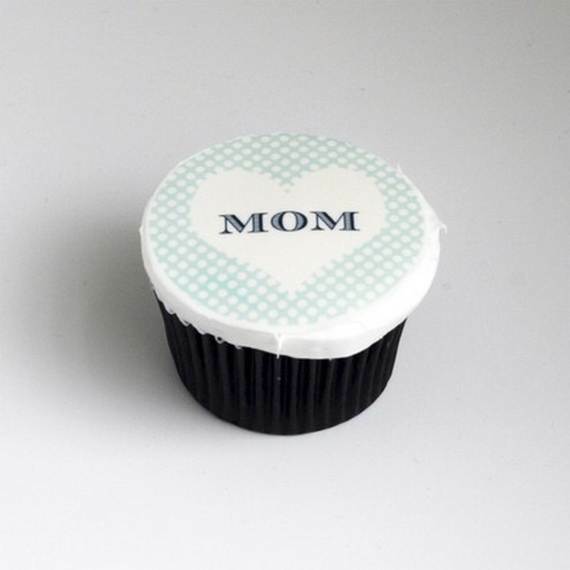 So think of a gift that she’ll enjoy, make her the best cupcake gift ever made that bites after delicious bite. 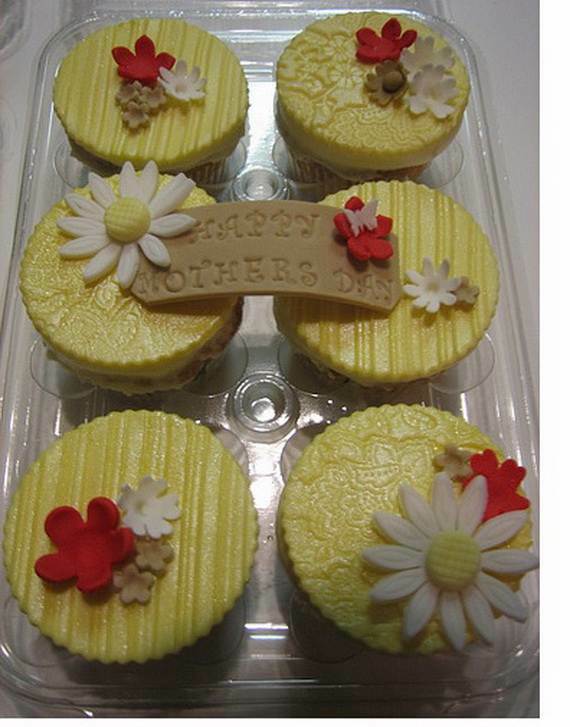 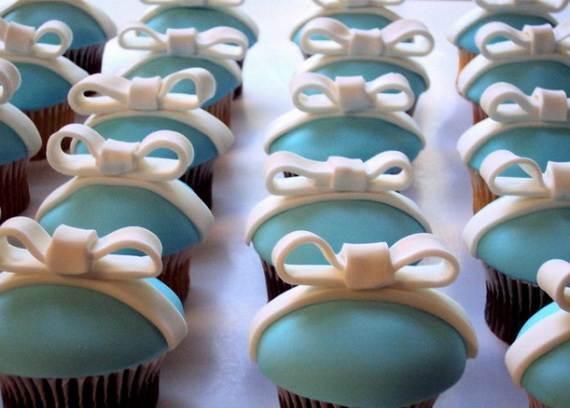 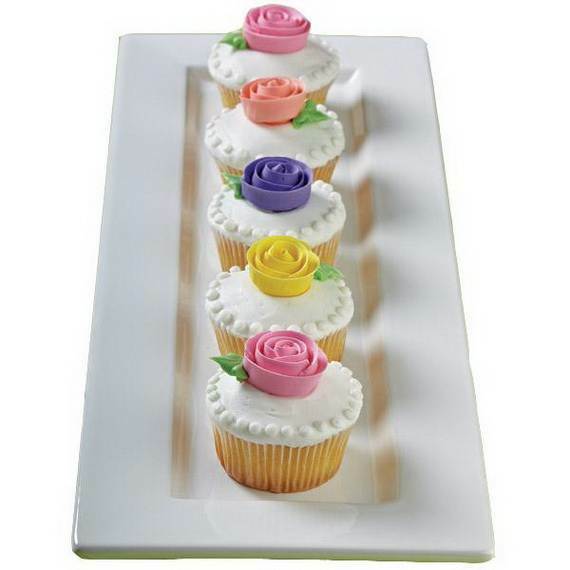 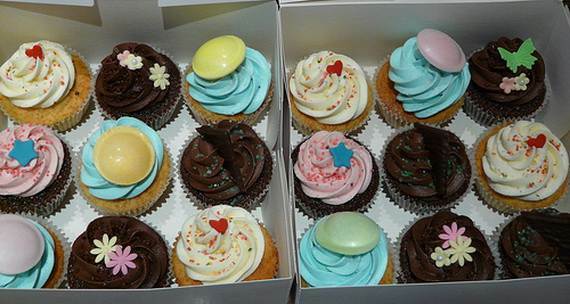 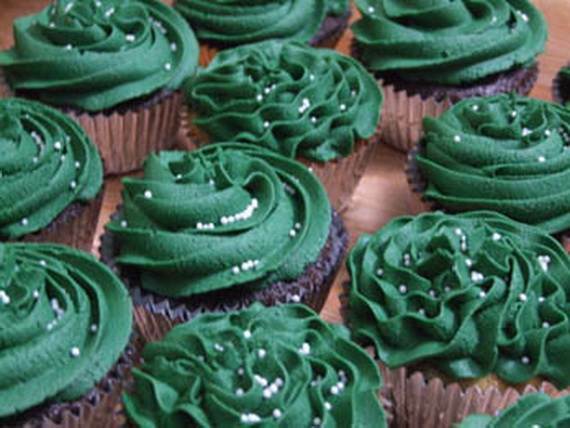 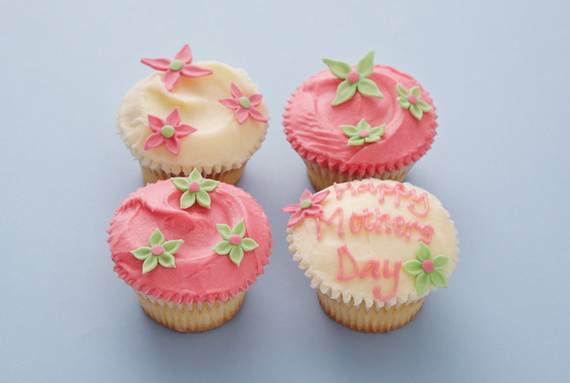 So be ready and on Mother’s Day, you’ll never go wrong with a gift of delectable cupcakes. 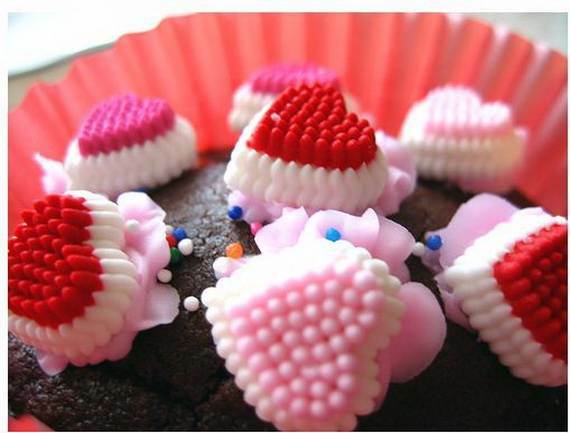 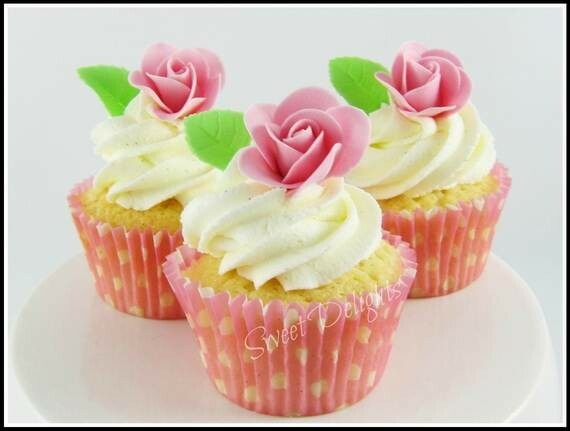 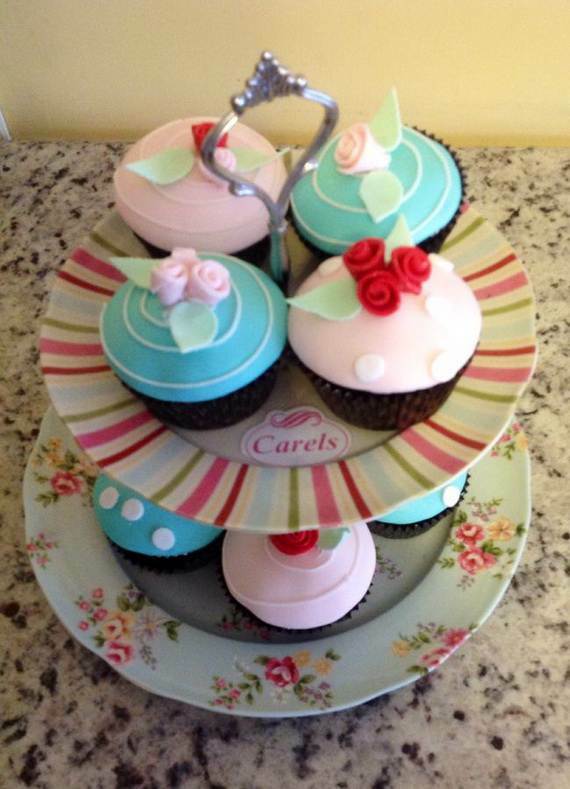 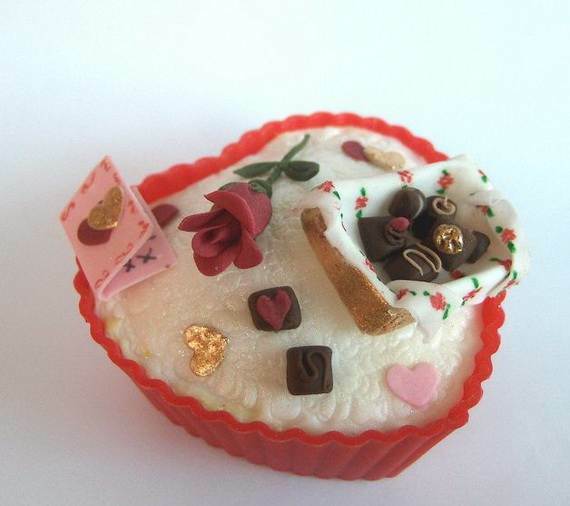 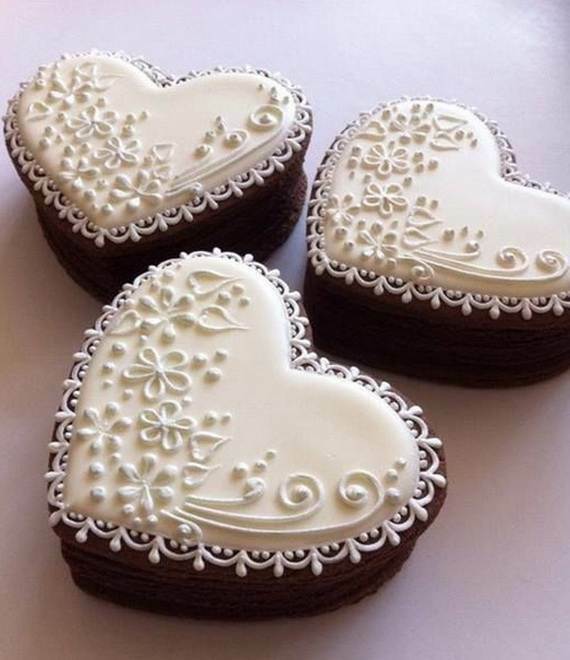 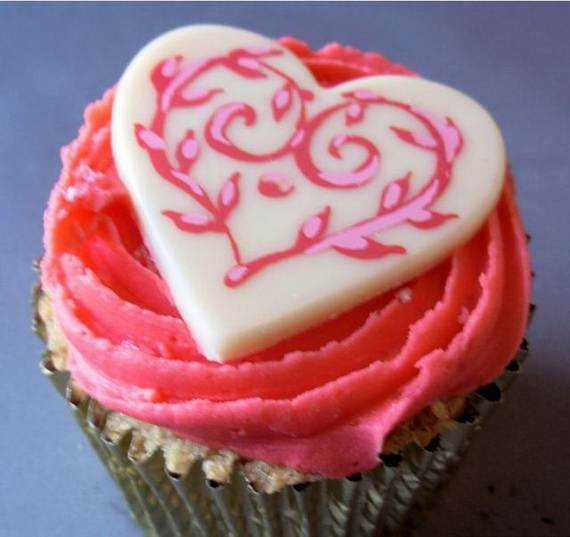 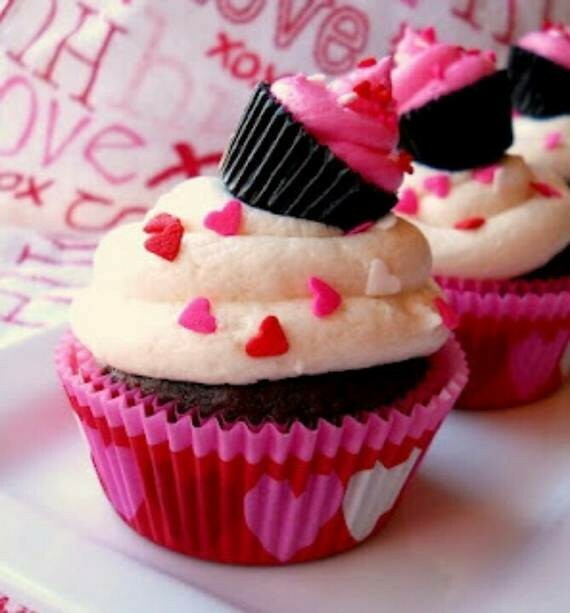 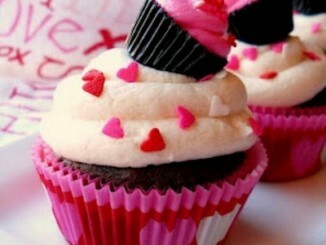 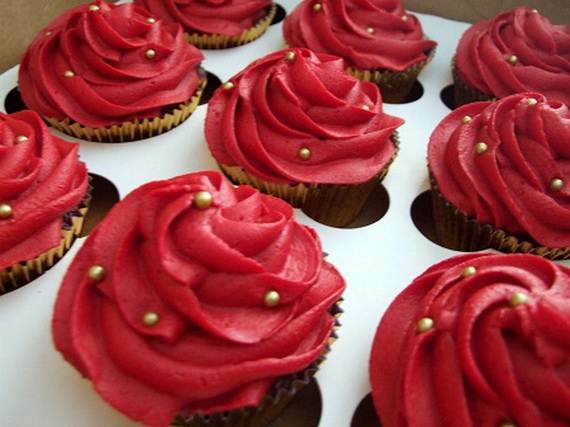 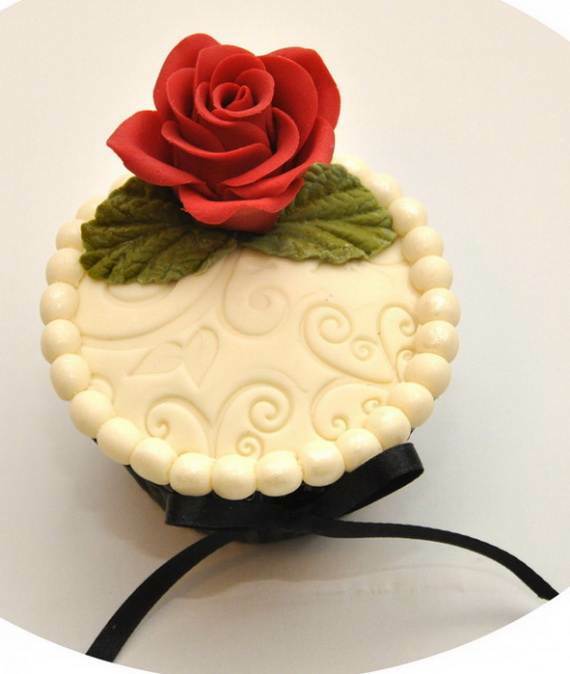 Cupcakes are of many designs when time comes for decorating the cup cake think about what she loves. 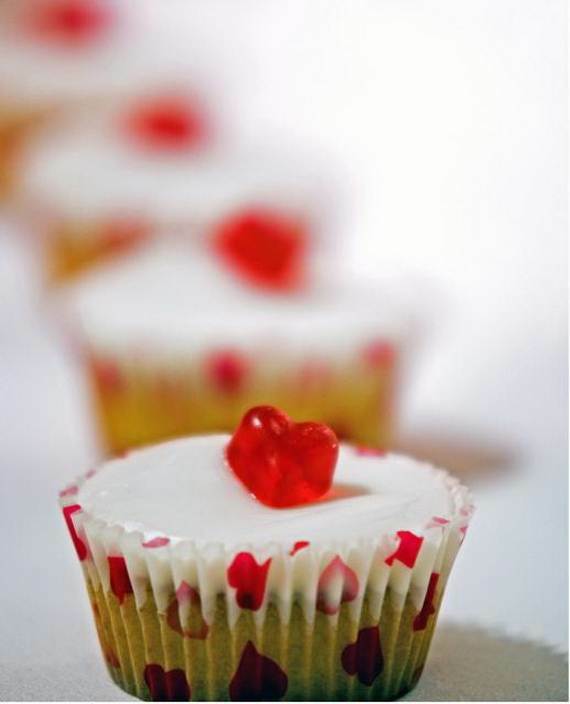 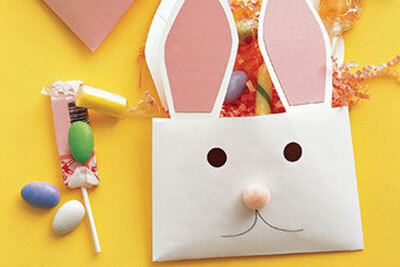 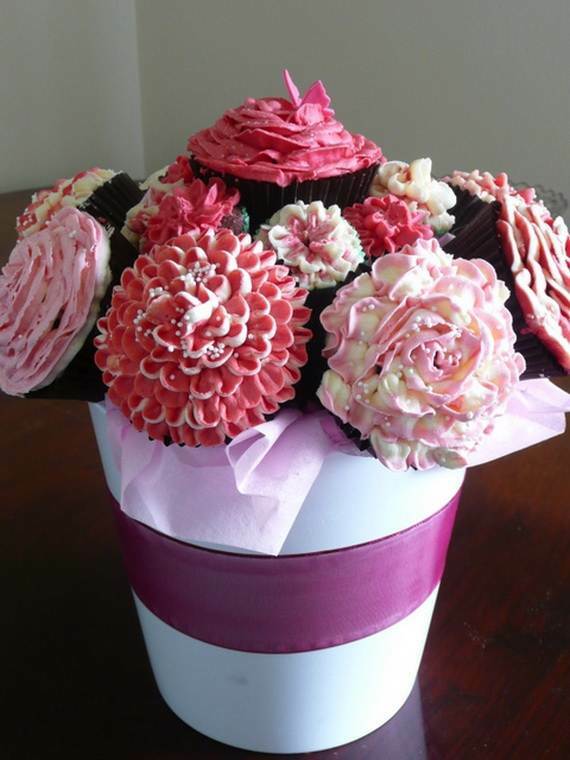 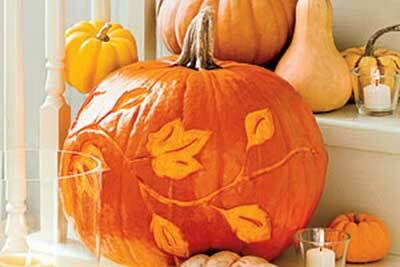 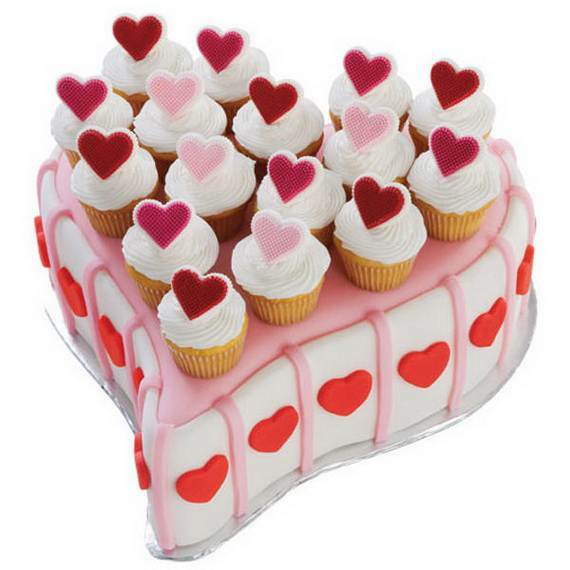 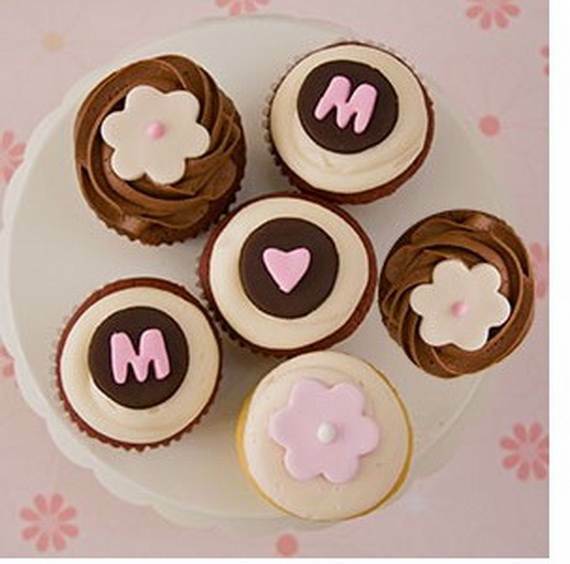 Whatever her interest, incorporate what she loves in a cupcake by using shapes she likes. 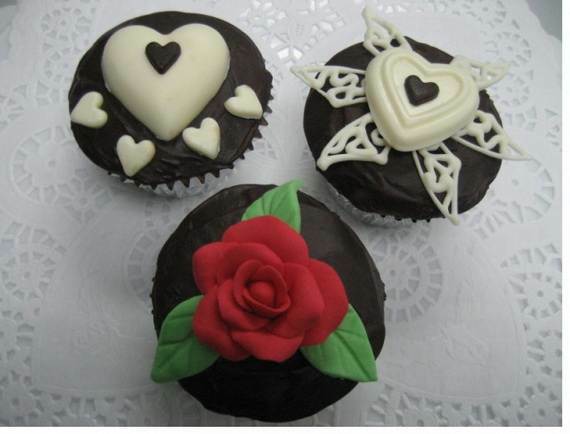 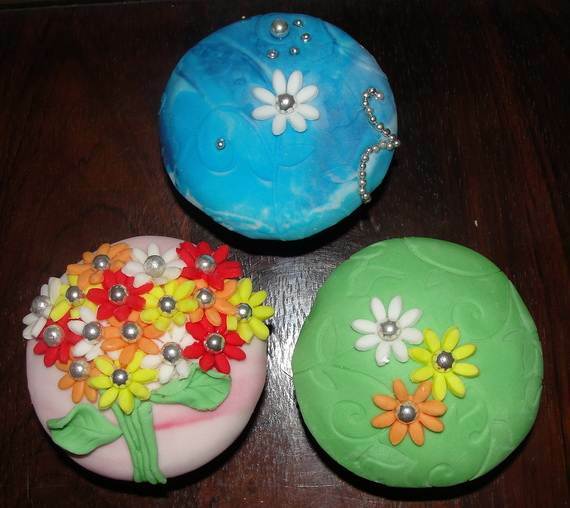 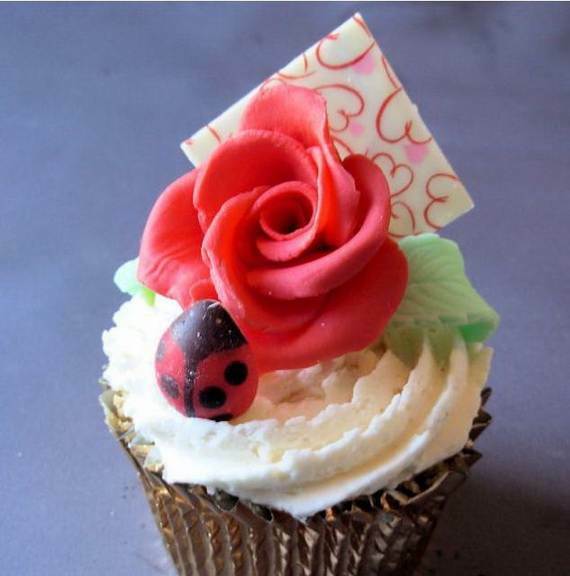 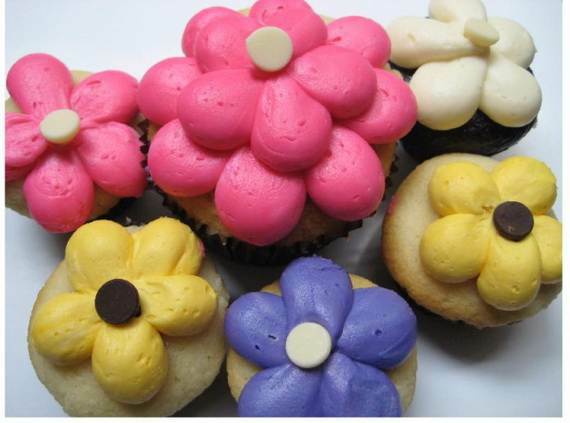 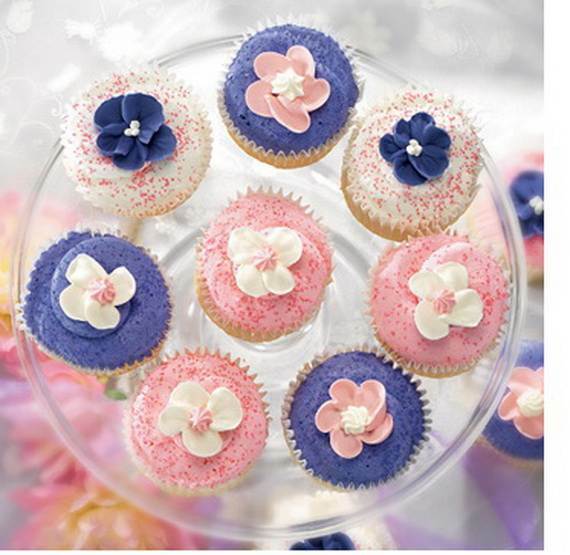 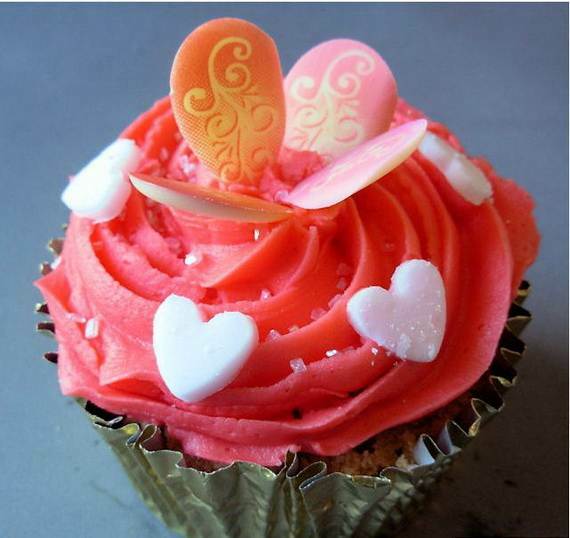 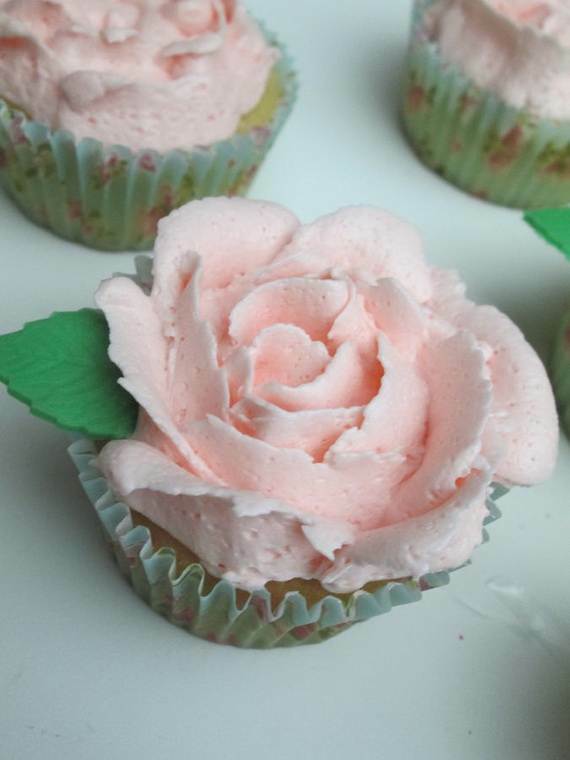 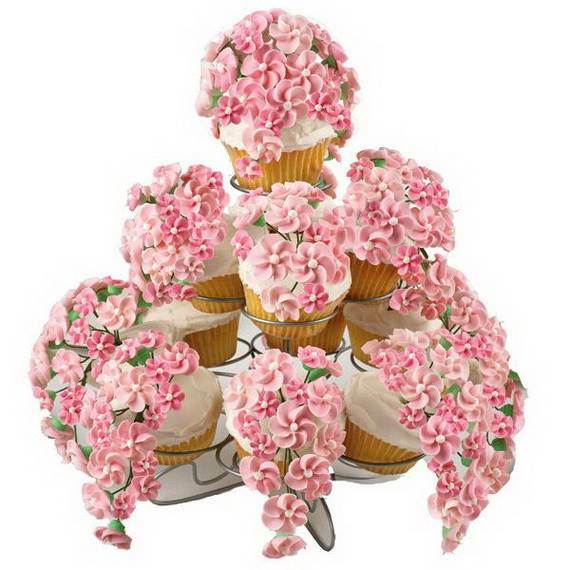 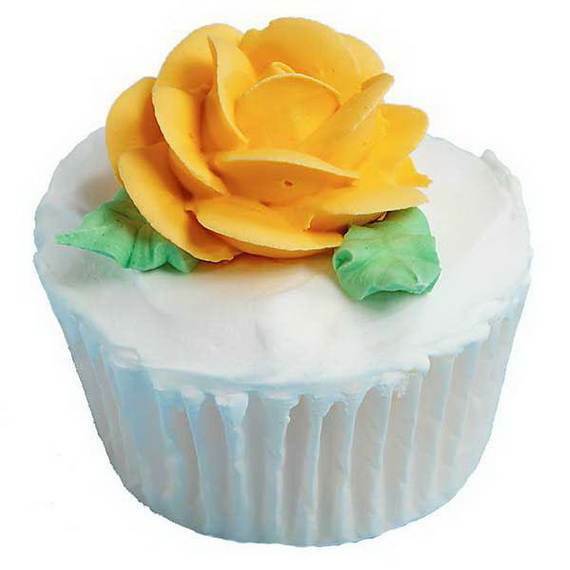 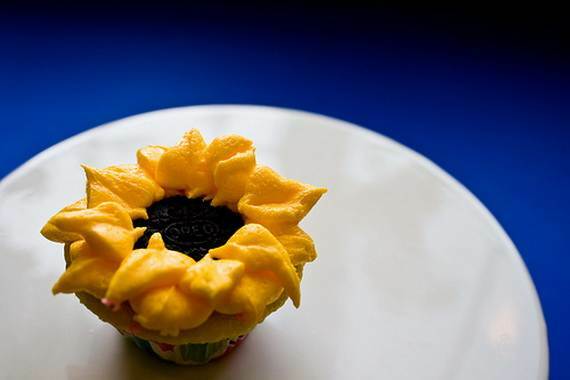 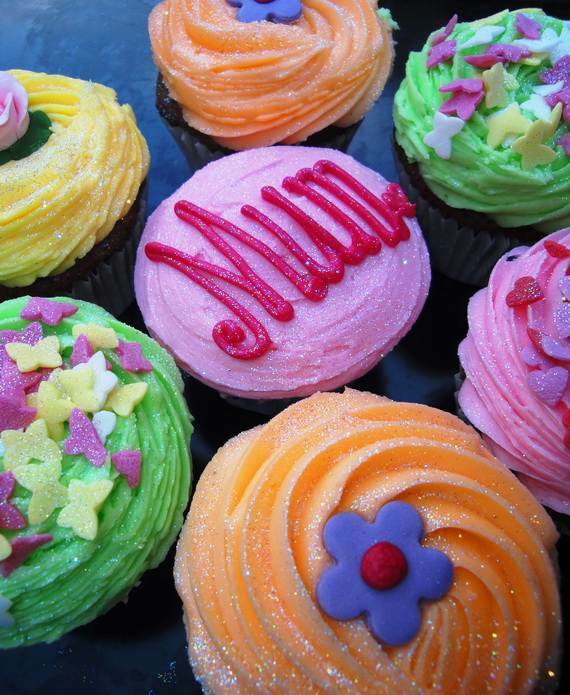 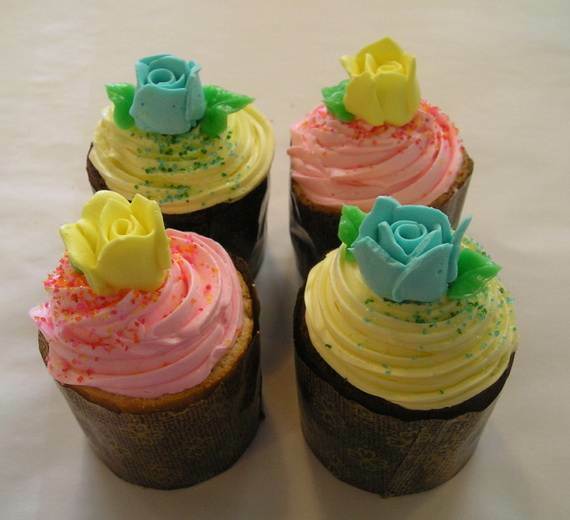 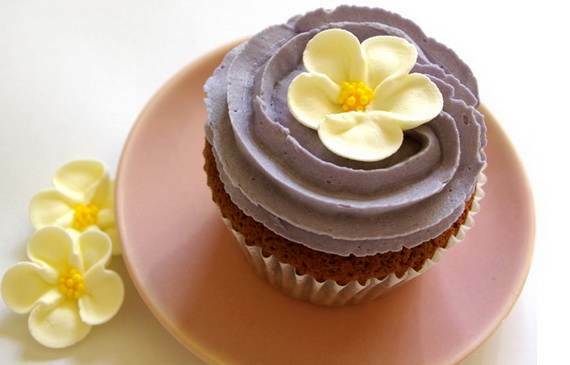 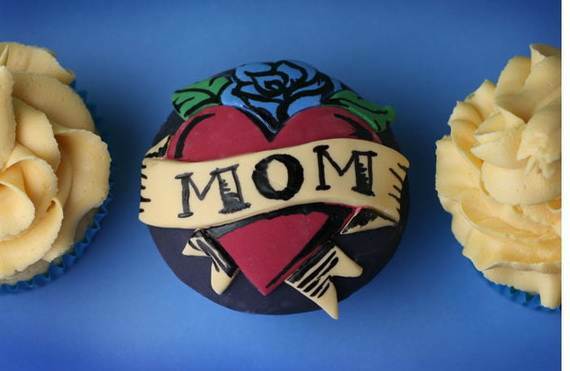 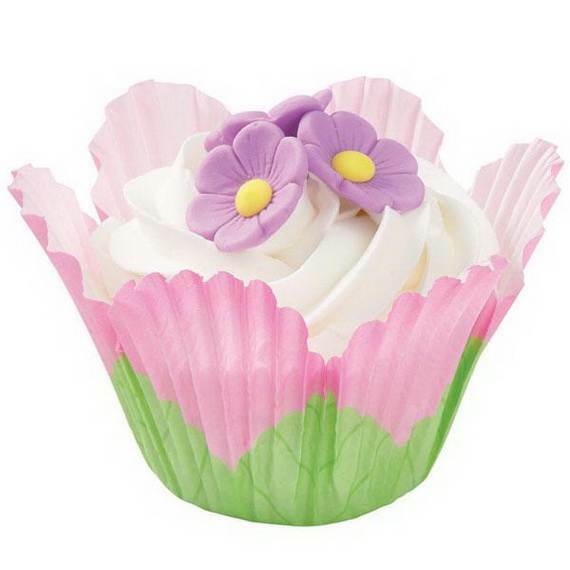 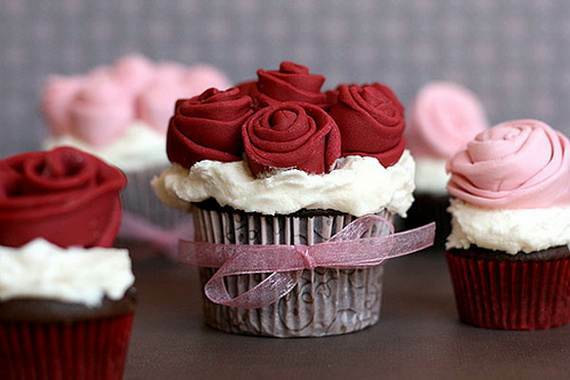 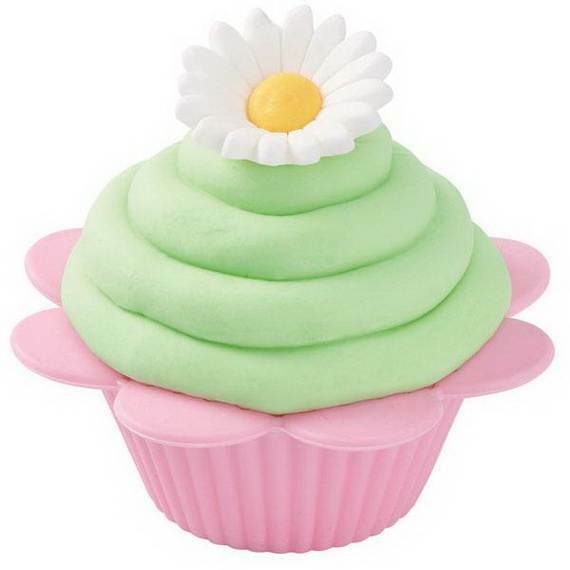 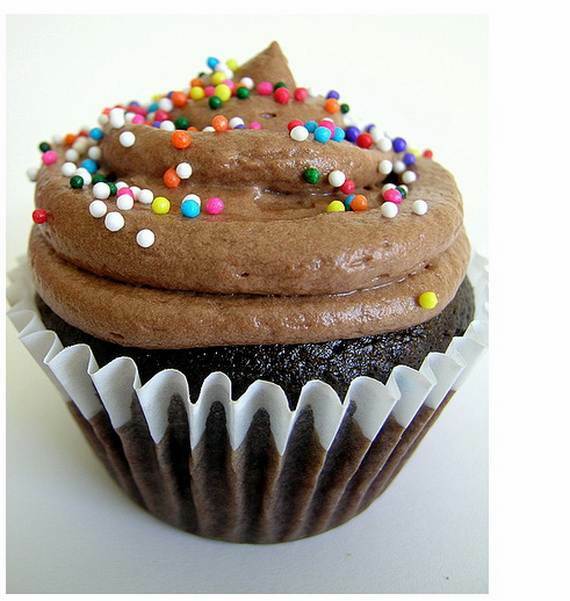 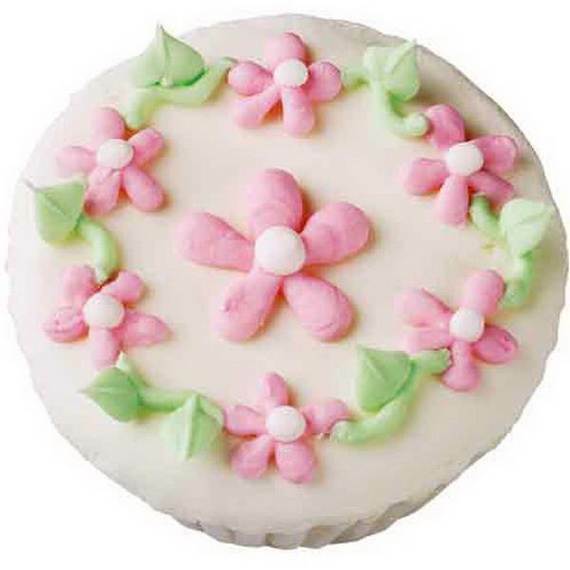 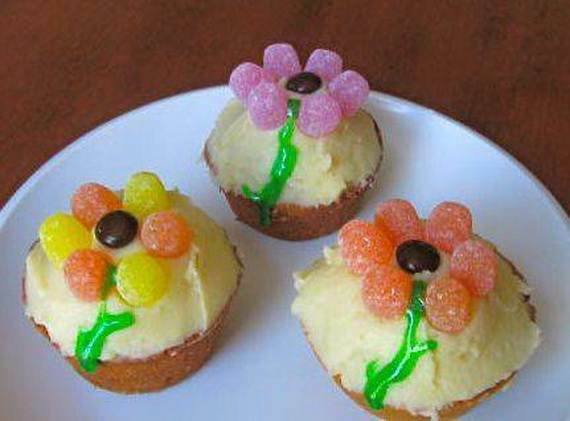 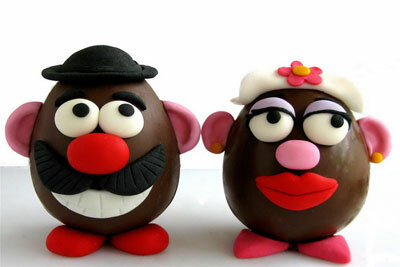 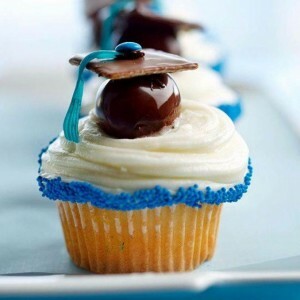 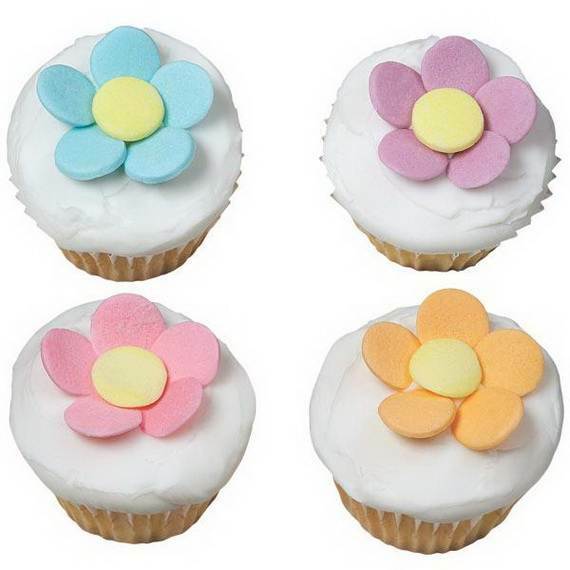 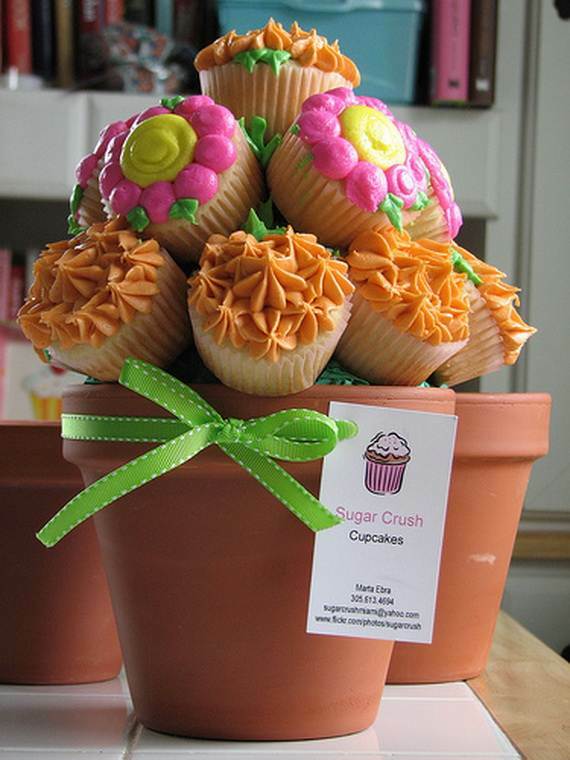 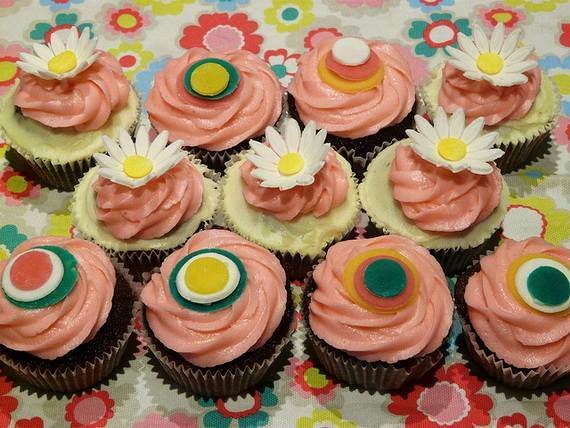 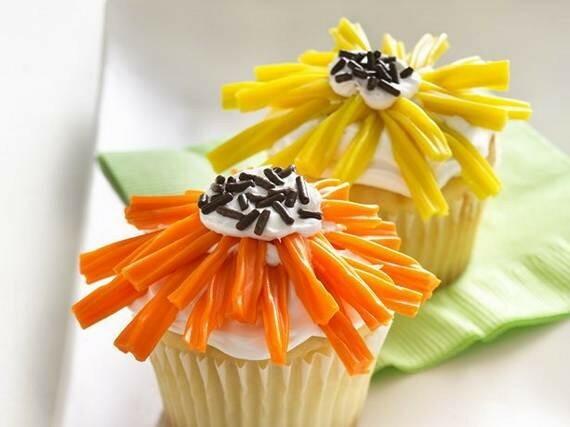 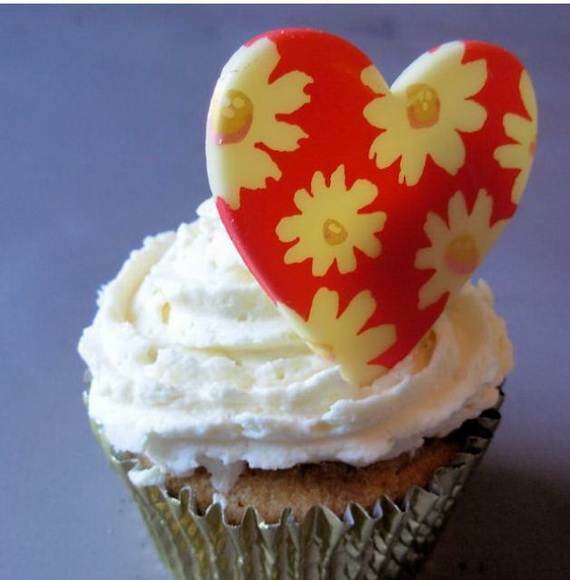 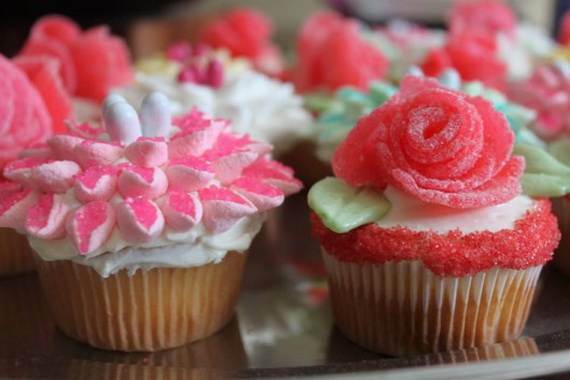 Make this year On Mothers Day your own cupcake using these great cupcake decorating ideas. 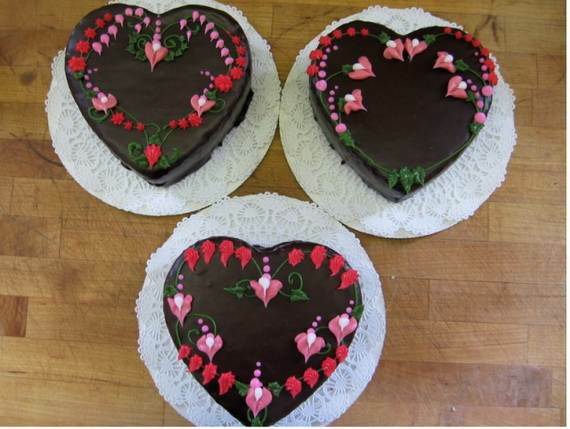 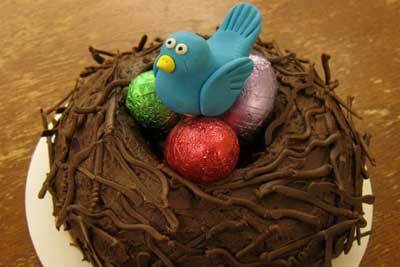 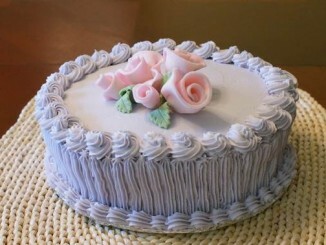 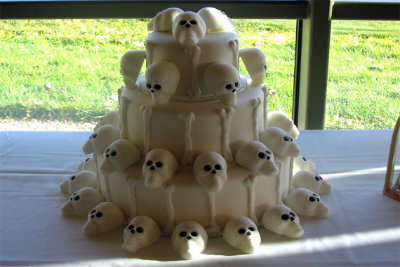 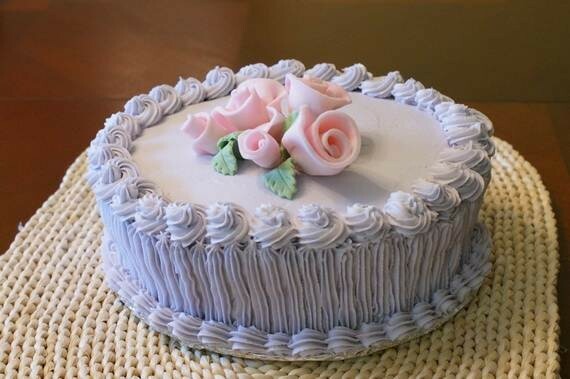 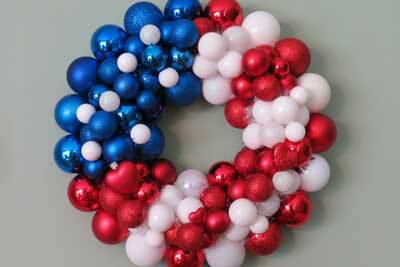 Source; cake central, cake picture gallery and pinterest.